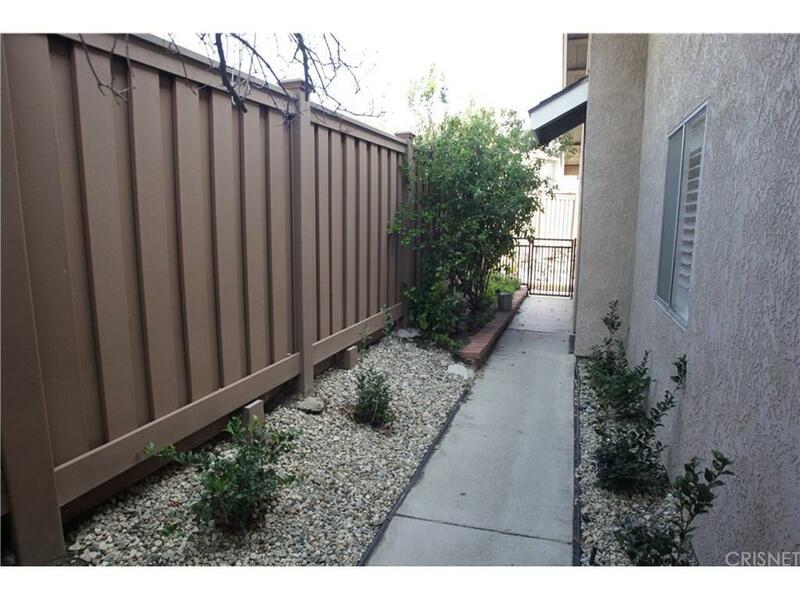 Beautiful SINGLE STORY condo is close to shopping, award winning schools and freeway access. 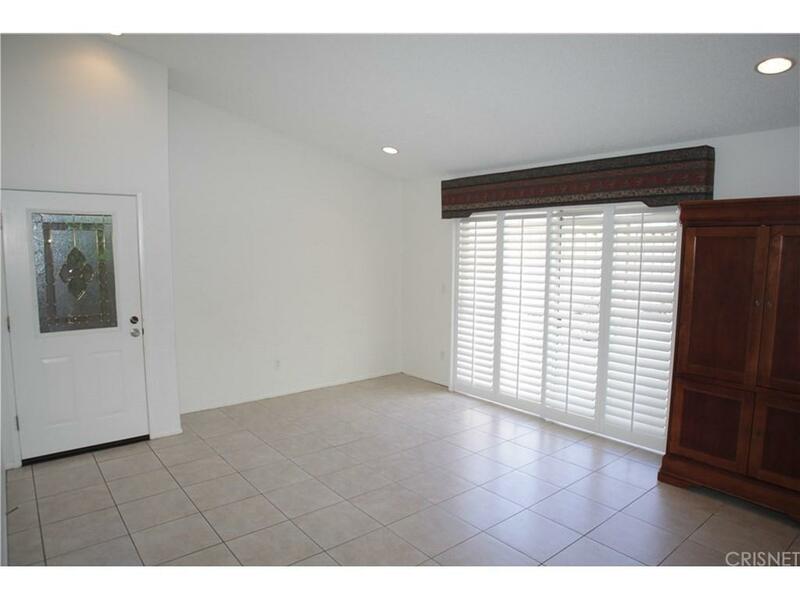 This three bedroom home features granite tile and stone back splash in the kitchen, lovely tile flooring, carpet in the bedrooms, and gorgeous ceiling fans with lighting in the bedrooms as well as the dining area. Plantation style shutters are placed throughout the house, including the two sliding glass doors that lead to the backyard. Speaking of which, it?s large, with plenty of room for kids/pets/entertaining. 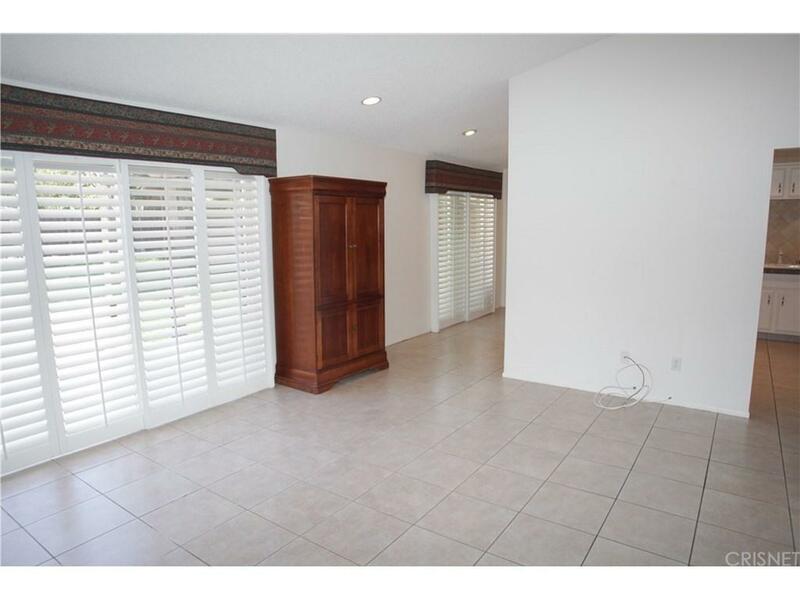 There is also a secluded patio off the master bedroom. Come see this charming home and make it your own! 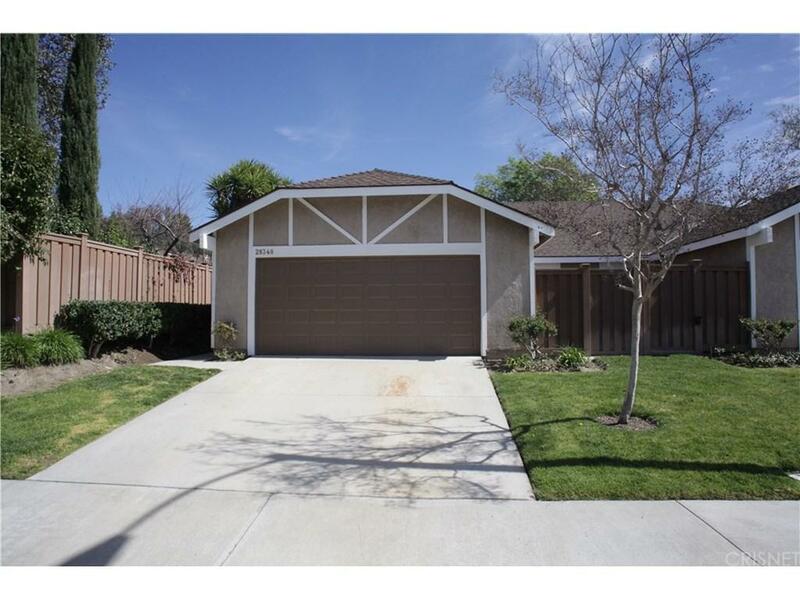 Sold by Rebecca Deluca BRE#01924922 of Keller Williams Vip Properties. Listing provided courtesy of Laurel Mcafee DRE#01924922 of Dilbeck Real Estate.